We supply reliable consultancy services: immigration, tax, payroll and payrolling to International Businesses with cross-border activities and international assignments for your employees. Our goal is to help you realise your company's cross-border ambitions without any hassle and risks for deployment of international employees. We believe in a strong and lasting relationship with our clients. Exterus, work abroad made easy. Puzzled by all the different visa, permits and paperwork? We'll guide you! The tax authorities can't make it more fun, nor can make it easier. We can do both. Complex and administrative hassle? We think of it as a challenge and seek benefits. The perfect candidate, but unable to employ directly? We ensure a fully compliant employment offer. 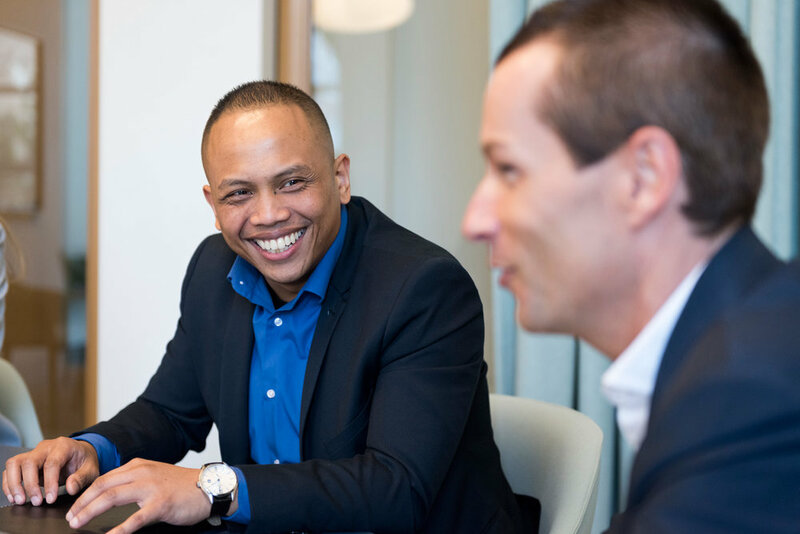 We offer an "one-stop-shop": from the moment an employee arrives till the moment he leaves the Netherlands. We give advise and assistance during the entire period of employment. As a recognized IND sponsor, with a BS 4400-1 certification, Exterus Payrolling is allowed to employ foreign employees in the Netherlands. By using our payrolling services we become the legal and administrative employer of 'your employees'. We take care of matters as payroll, salary payments and payment of social security contributions.